Laurel’s great in every season, right? But, when school’s out and Summer’s in, Laurel is the perfect place to get your travel fix. Even though the Mississippi Summer can be rough, there’s plenty of ways you can beat the heat and make the best out of your vacation! Here’s a few of our favorite ways to spend a Summer in Laurel and some tips on how to get the best local experience! Laurel is full to the brim with special events and festivals! During the Summertime, we’ve got the annual Blues Bash at Lauren Rogers Museum of Art and Laurel Main Street’s Downtown Thursday, just to name a couple. 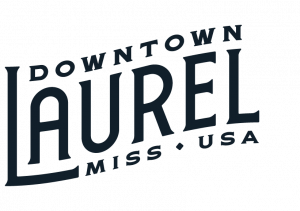 Downtown Thursday is a weekly event during June that features our Laurel Farmer’s Market and Downtown Movie Night. Join us for fun, fresh produce, local shopping, a free family-friendly movie, and live music! Locals Tip: Go buy a tote of your choice from one of our Downtown merchants to carry all of your Farmer’s Market goodies and your quilt for movie night! We all know and love that we have plenty of beautiful scenery to enjoy in Laurel, but everything is especially beautiful on a sunny, Summer day. 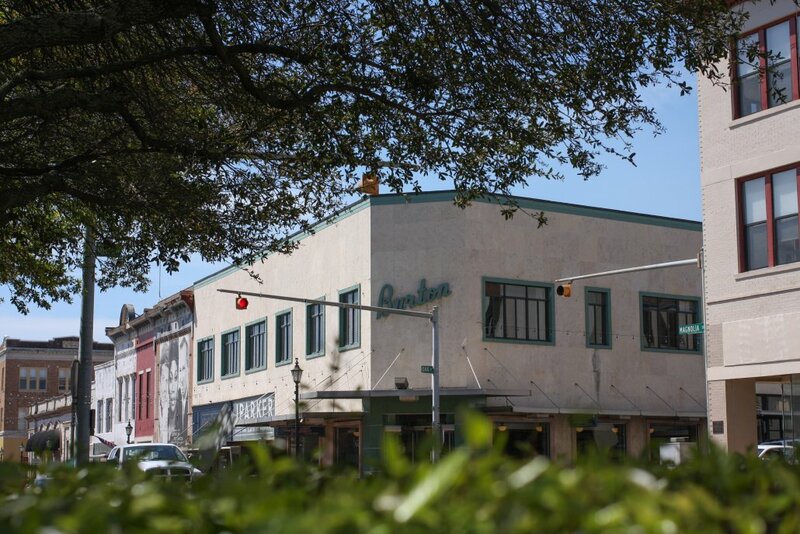 After exploring our Historic District, make sure to visit our Downtown merchants! Cool off inside a boutique, and then go grab some gear to take on the rest of your trip! We sure wish we could bottle up all the fun from yesterday and sell it all year long! Thankfully, we have four more weeks of #downtownthursday. Thanks to all who came to shop and support our store in the best little town in the world. Locals Tip: For the sake of comfort, avoid taking a stroll during the hottest part of the day. Get started early, or stay out late. You’ll thank us later! Stop and get a milkshake at Shug’s, a chiller from Lee’s, some ice cream from Sweet Somethings, or a Loblollipop! Nothing will make your day better than taking a second to cool off and chill out. Thankfully, we’ve got plenty of great places to do just that! Locals Tip: If you’re ready to chill but the littles aren’t, head on down to Trustmark Art Park! You can take a seat, and the kids can swing or slide down the hill. There’s always something great to see, learn, or experience in Laurel during every season! Wondering about what to do the rest of the year? We’ve compiled some answers to that great question. Love this post? Sign up for weekly email updates to see more like this, and follow us on Instagram for more Laurel fun! Keri Rowell is part of Downtown Laurel’s most historic business, Lott Furniture Co. A Laurel native and Historic District resident, Keri enjoys exploring all of the beautiful spaces and places in her Home Town, discovering the hidden tales buried deep within its history, and sharing them with the world. When you visit Downtown Laurel, you might just spot her out exploring, dreaming up the next story to share with you. What to do with Dad in Laurel this weekend! Are you ready to say #iliveinlaurel? 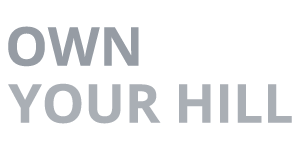 Buy a home in Laurel, MS! What to do with Dad in Laurel this weekend!